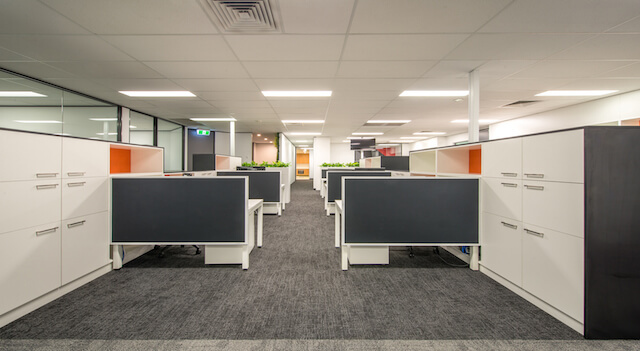 This total refurbishment inside the existing shell has transformed the facility and fully supports their focused but collaborative working culture. 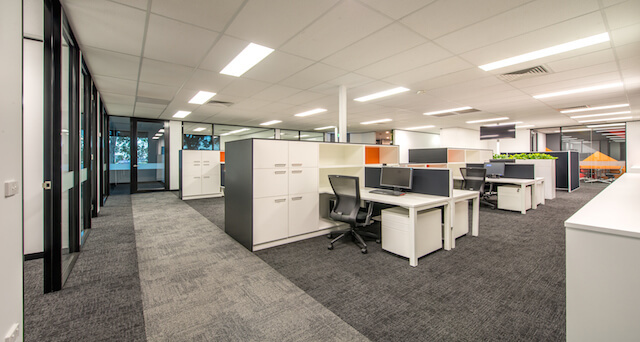 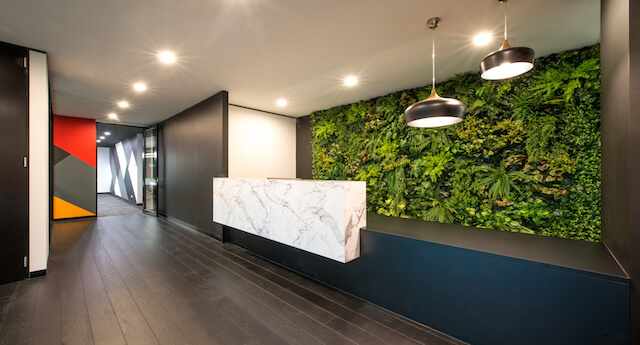 Merit Interiors was commissioned by Armcor Air Solutions to assess their recently purchased new Head Office in Melbourne West in view of providing a workspace that reflected their new brand and long standing values. 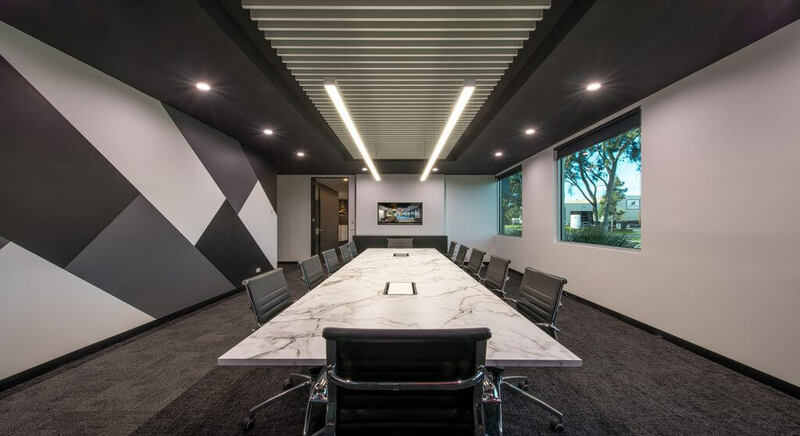 Merit Interiors worked closely with Armcor to design a space that was dynamic and inviting whilst still adhering to their budget and tight time frame.